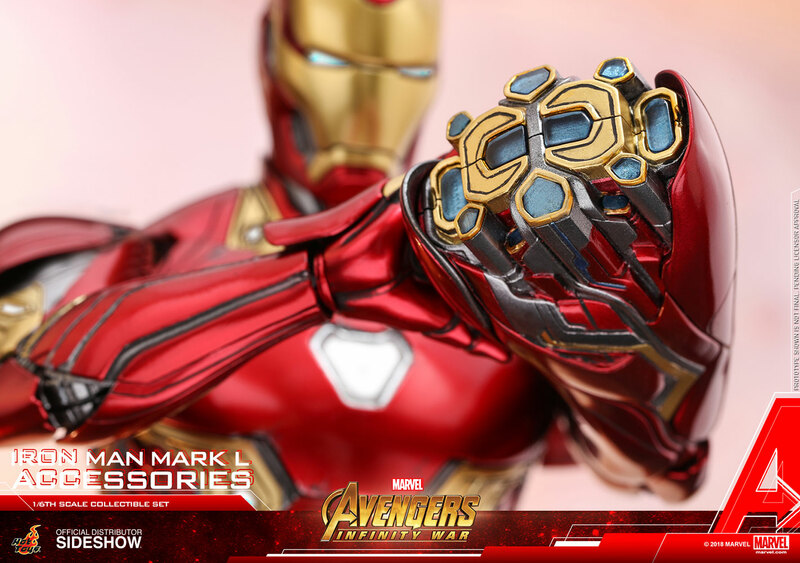 Sideshow and Hot Toys are proud to present the newly developed Iron Man Mark L Accessories Sixth Scale Collectible Set inspired by Iron Man's latest innovative technology including a variety of powerful weapons and accessories from Marvel Studios’ Avengers: Infinity War. 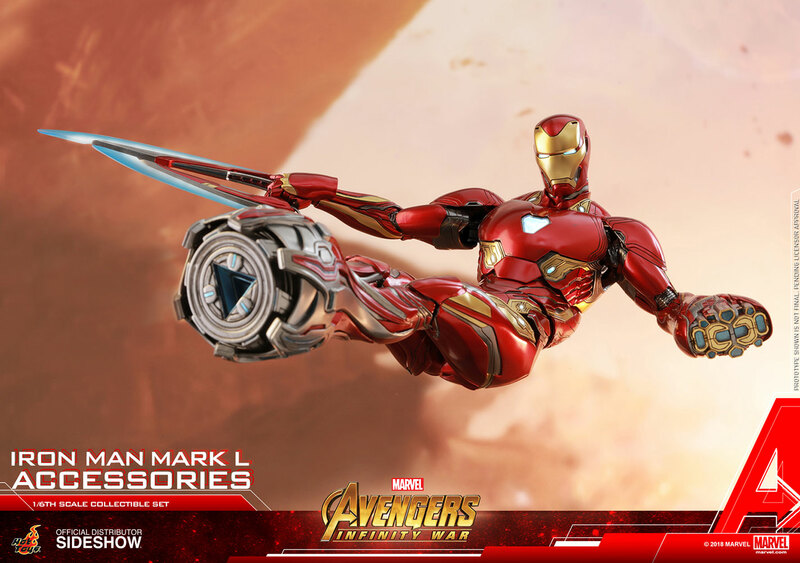 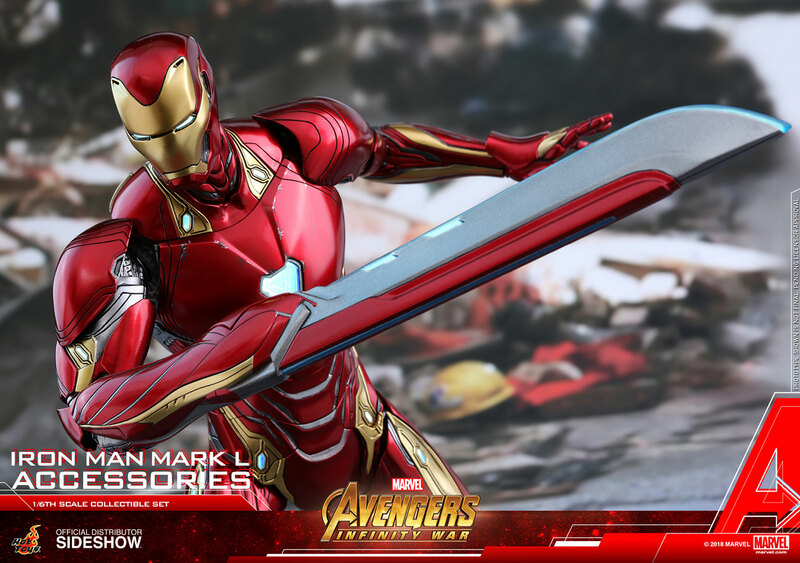 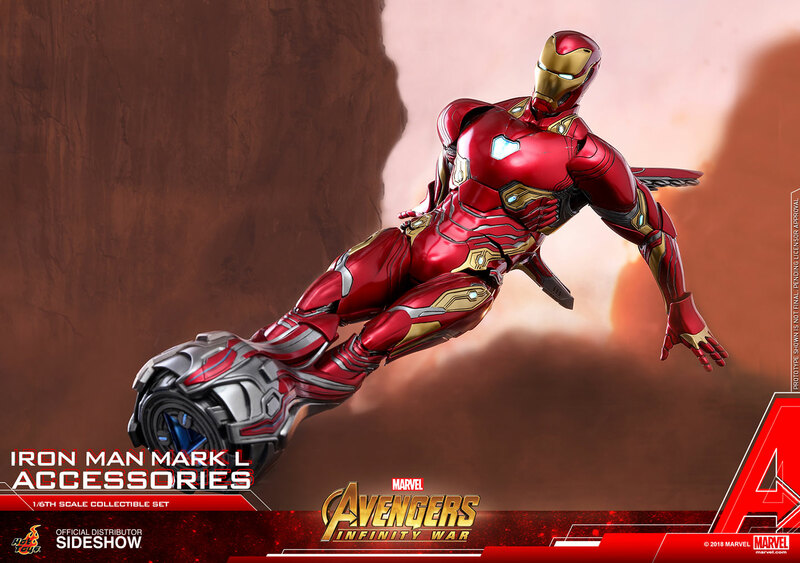 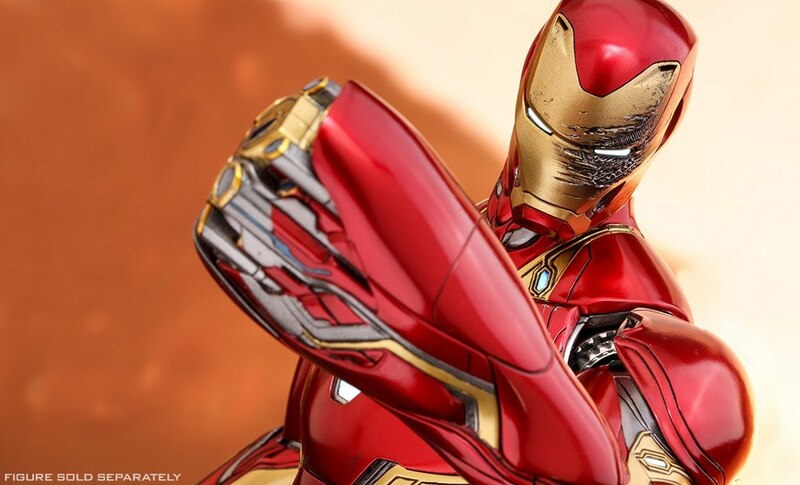 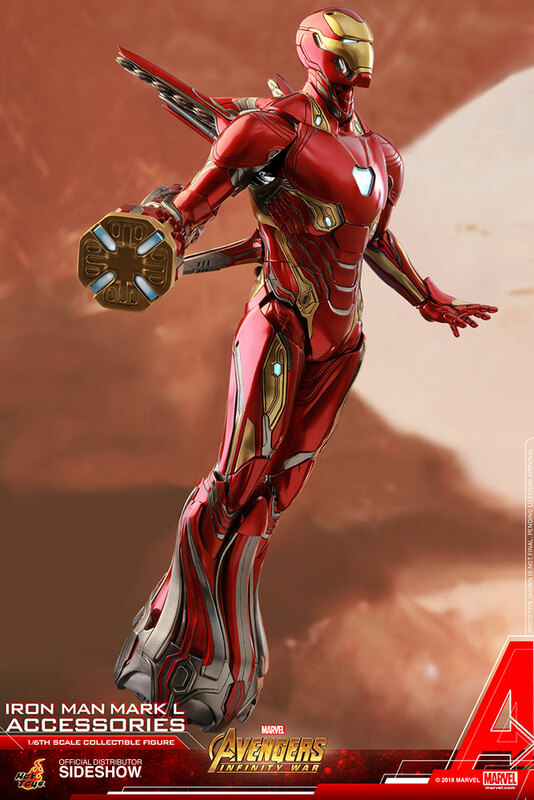 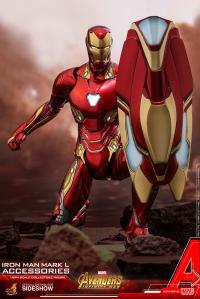 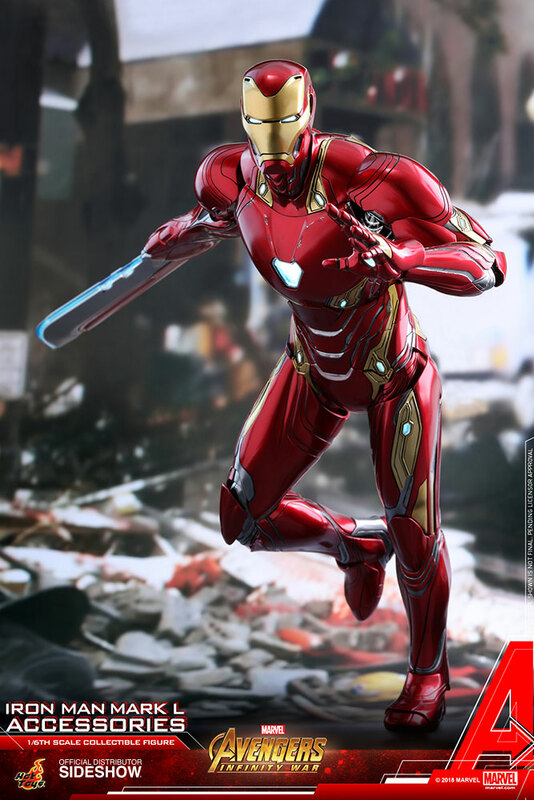 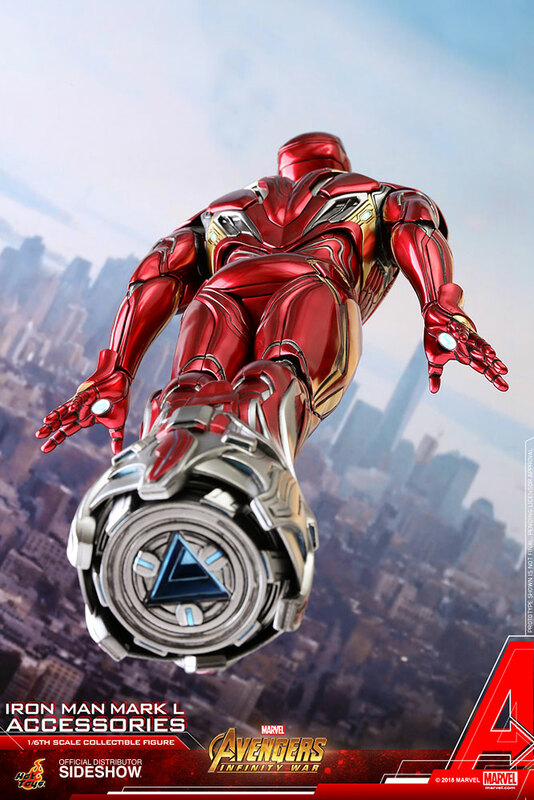 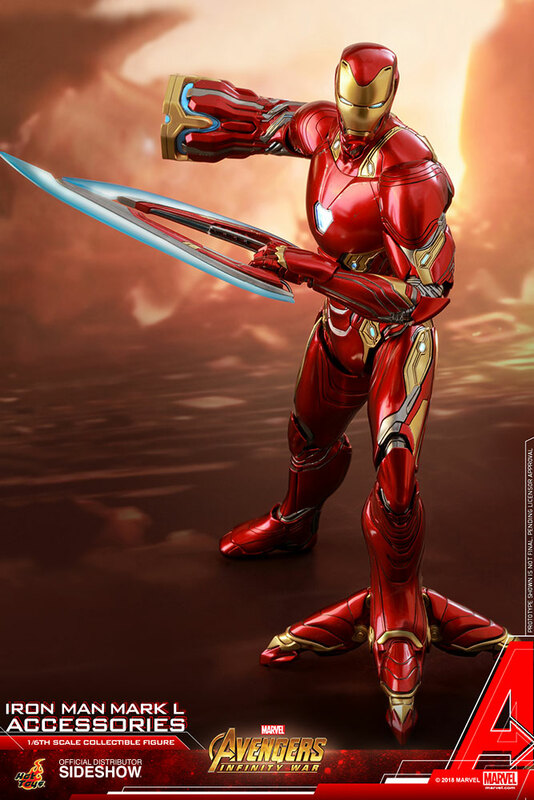 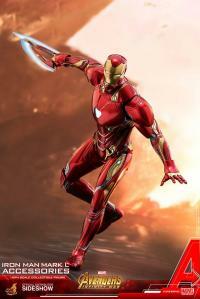 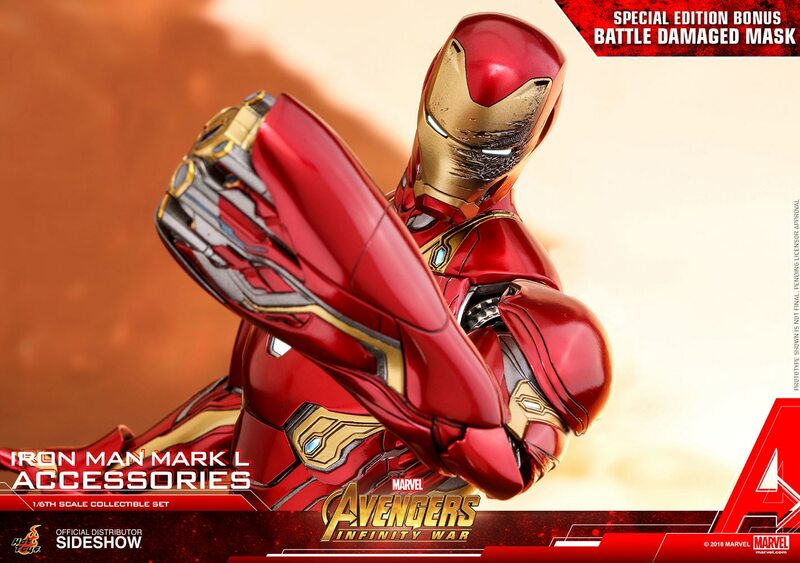 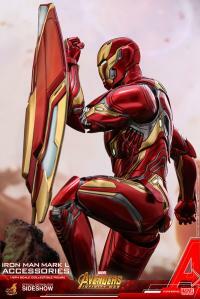 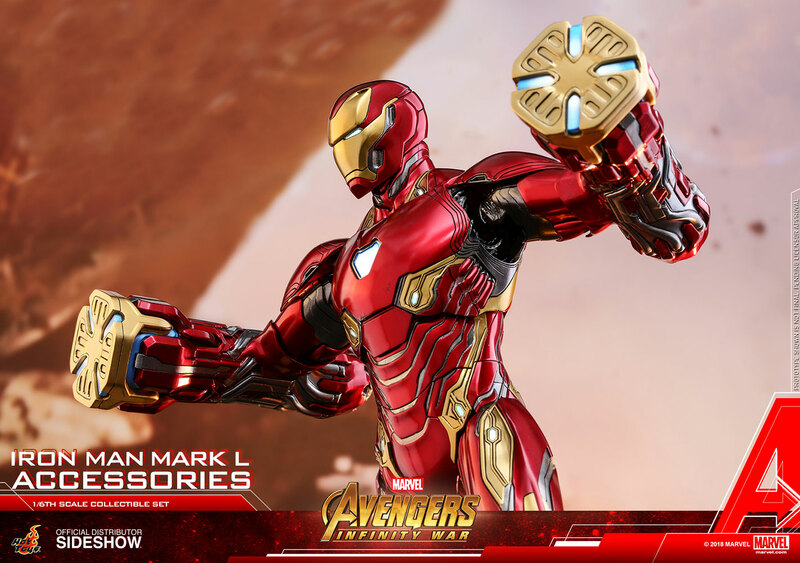 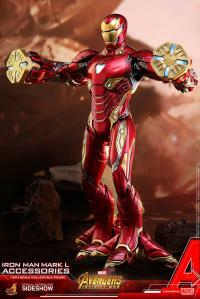 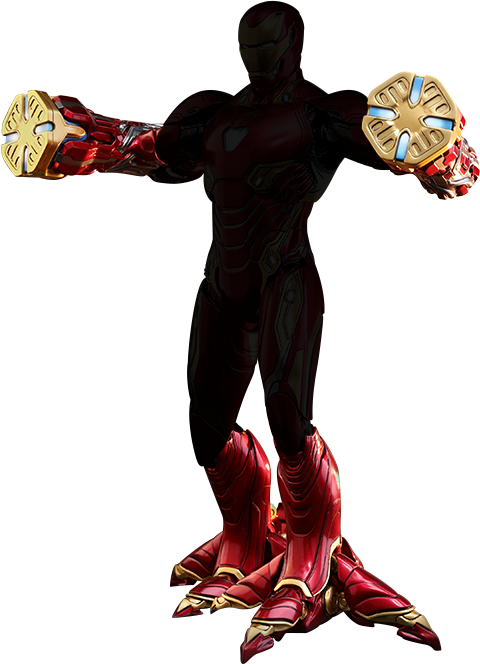 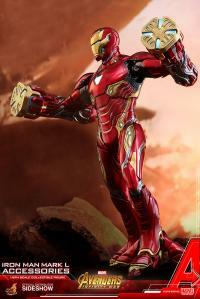 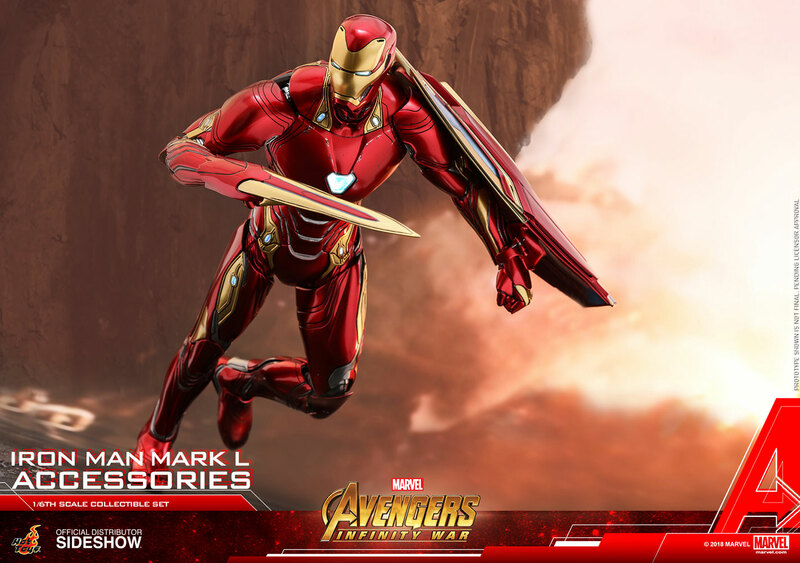 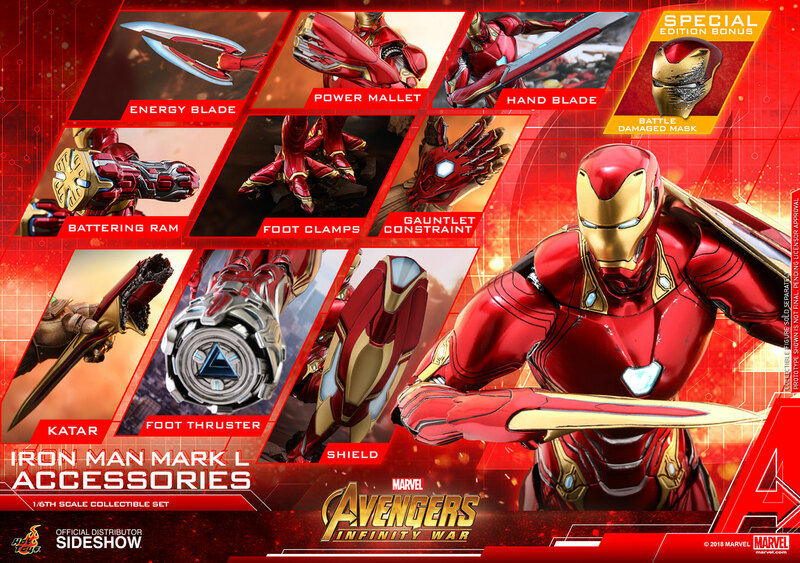 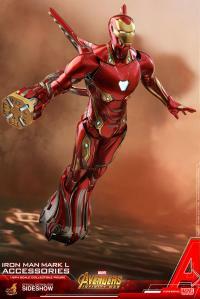 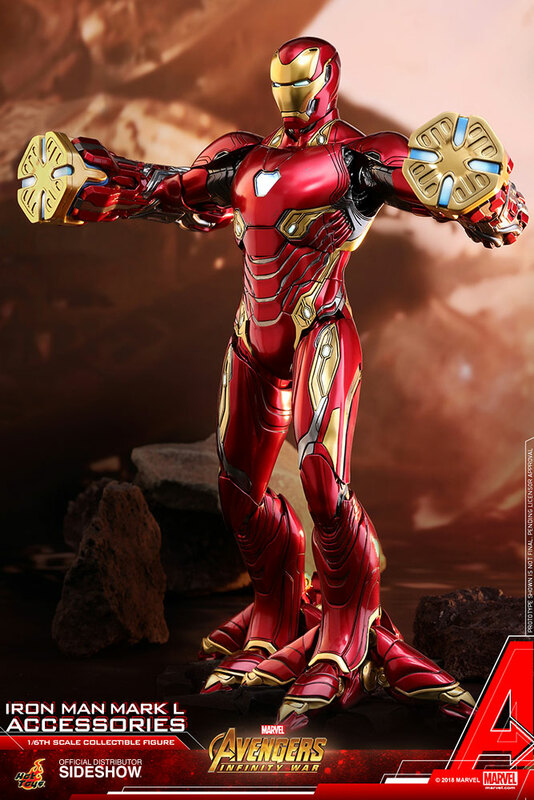 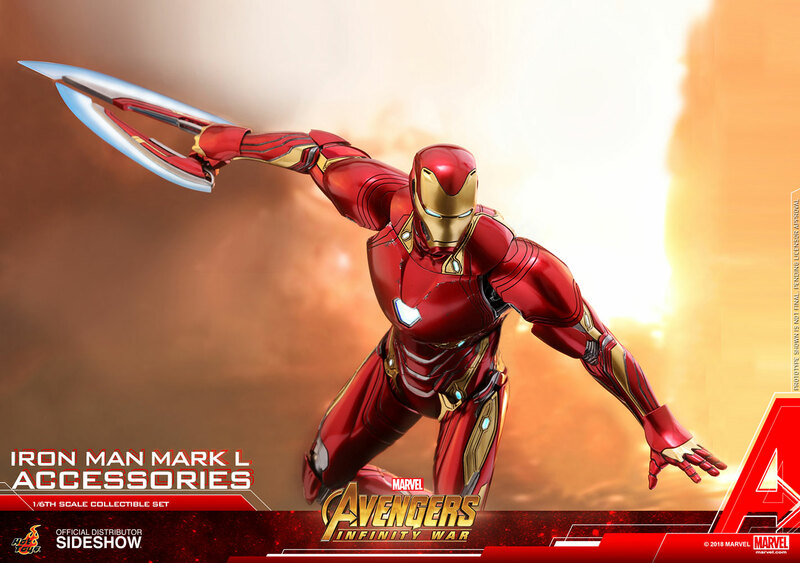 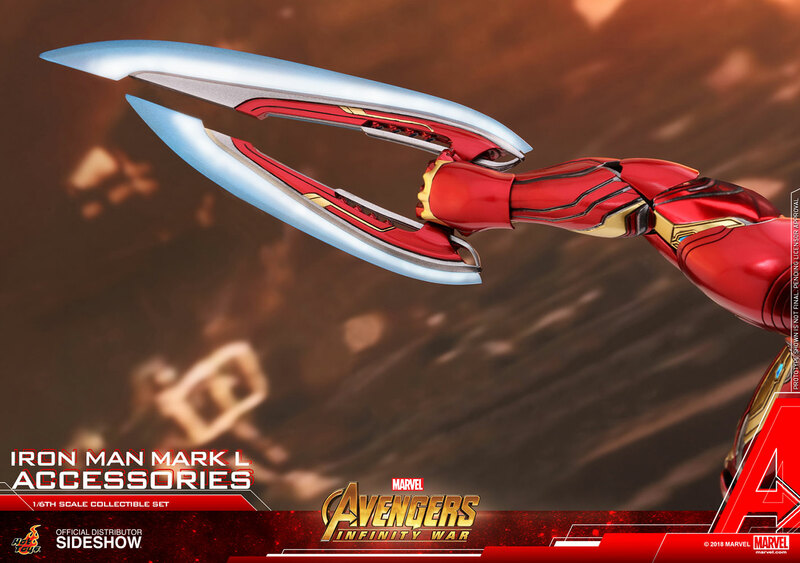 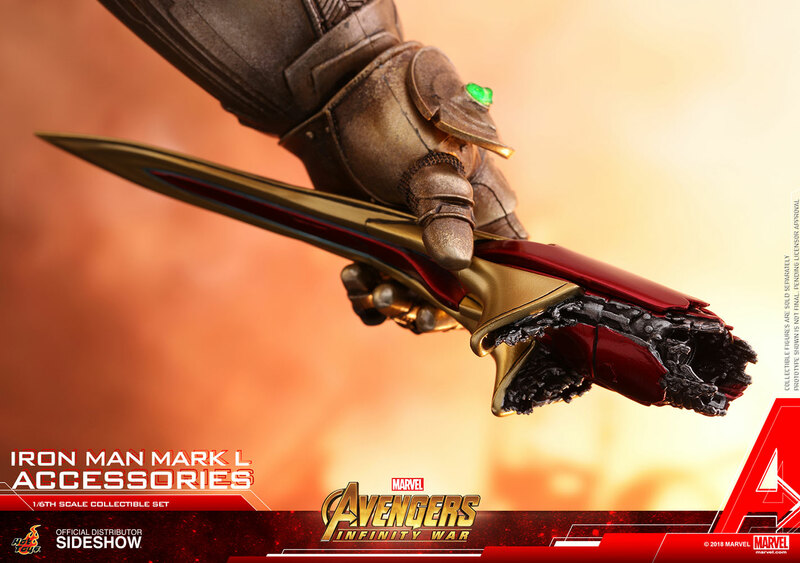 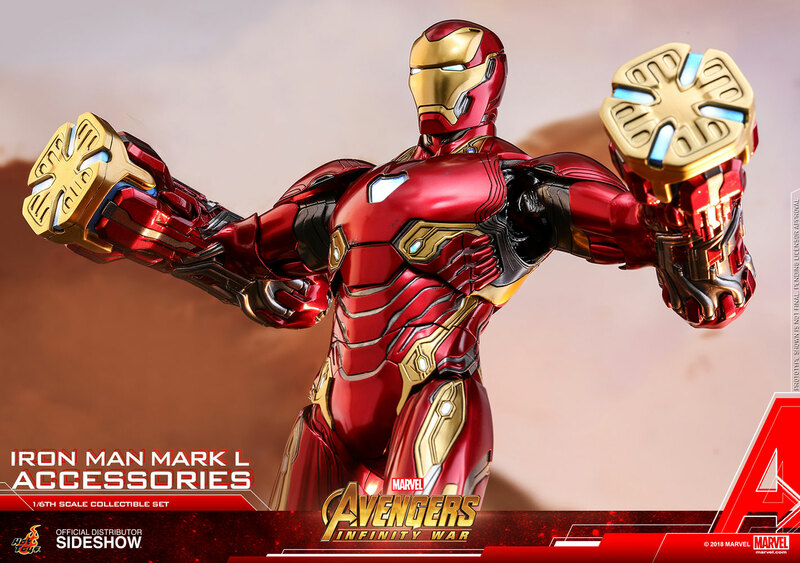 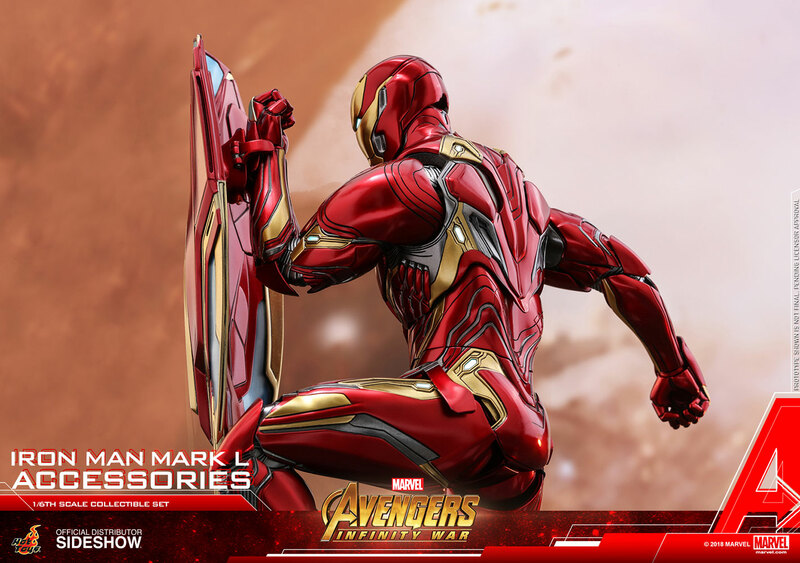 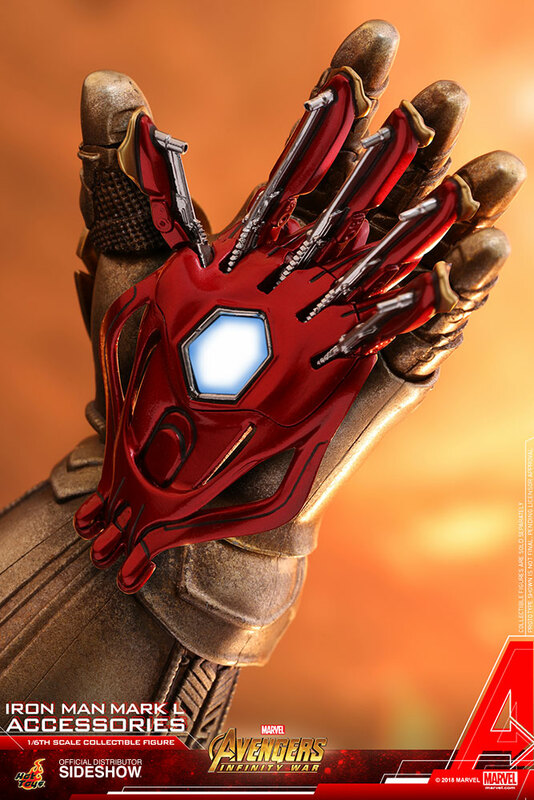 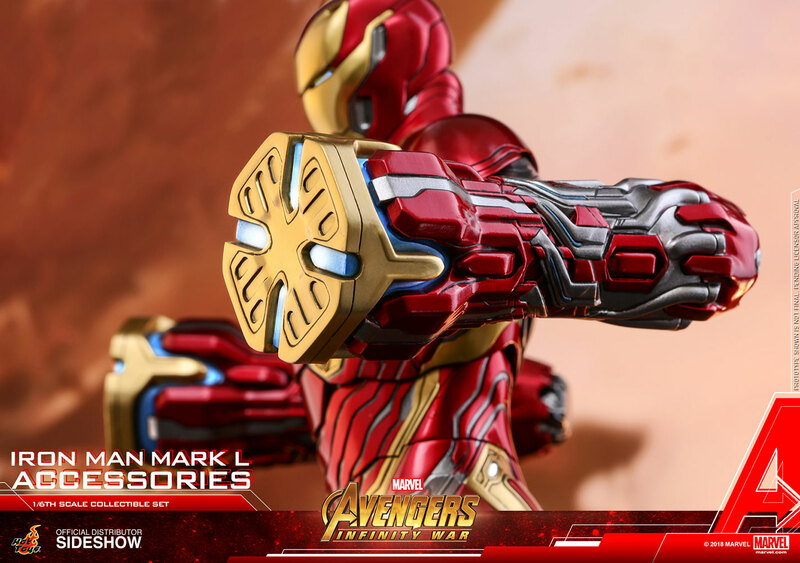 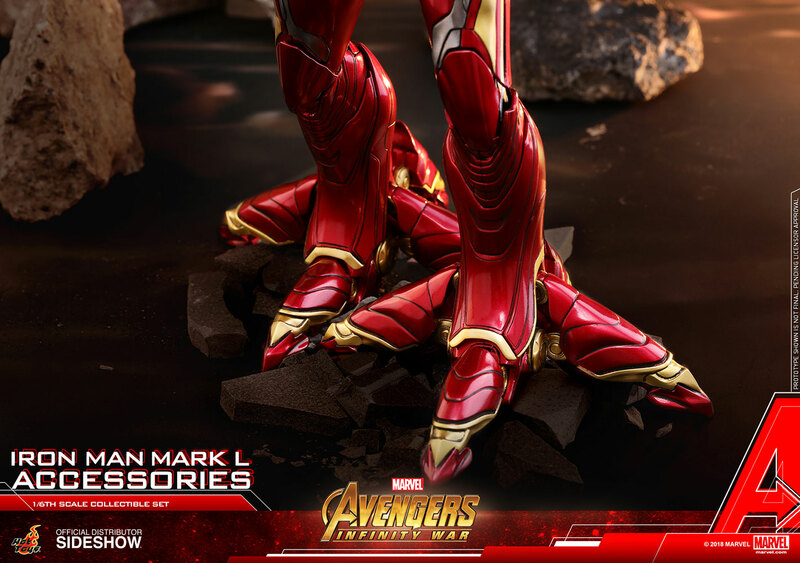 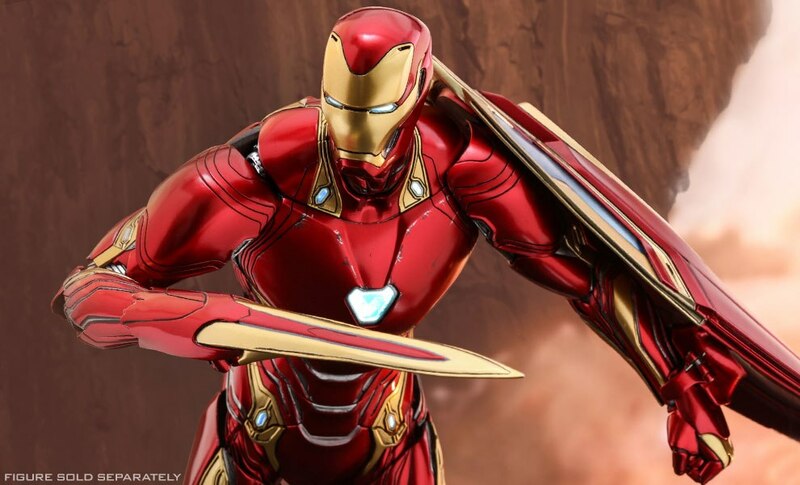 Sideshow and Hot Toys are proud to present the newly developed Iron Man Mark L Accessories (Special Edition) Sixth Scale Collectible Set inspired by Iron Man's latest innovative technology including a variety of powerful weapons and accessories from Marvel Studios’ Avengers: Infinity War. 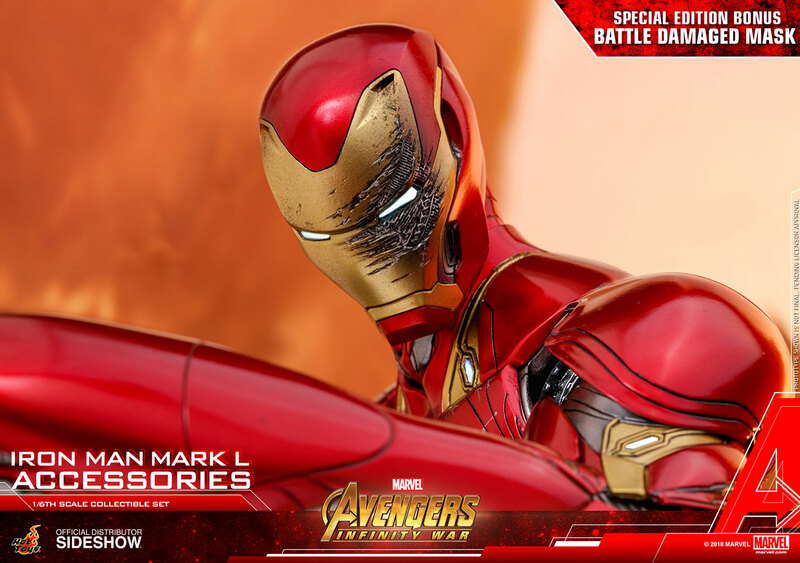 The Special Edition will feature an interchangeable battle-damaged mask as an exclusive bonus item.